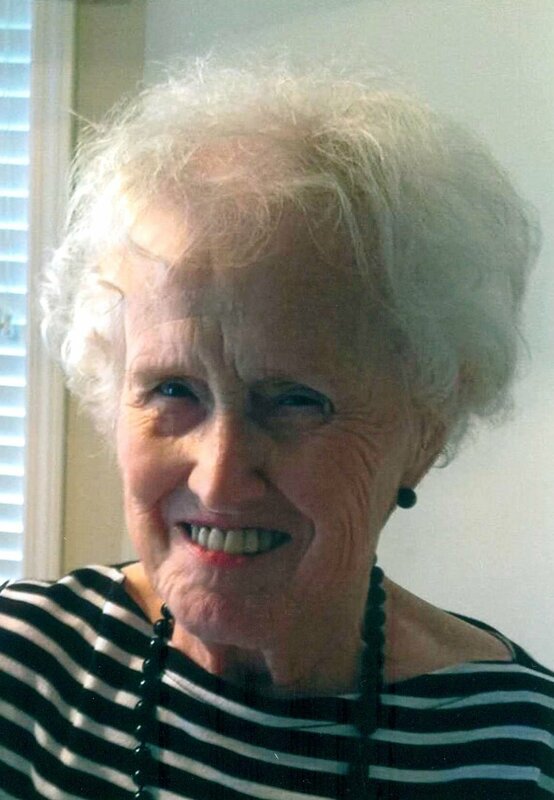 JUNE LEWIS HIME, 86, of Olive Branch, MS, died Sunday night August 16, 2015 at MethodistHospital in Germantown TN. June, daughter of James W. & Waldean (Swinney) Lewis was born June 23, 1929 in Memphis TN. She is survived by daughters, Linda Schully and her husband, Paul of Arlington, TN, Diane Shields and her husband, Rob of Collierville, TN; son, James Hime and his wife, Sherry of Hatton, ND; 10 grandchildren, Michelle, Robert, Christina, Dustin, Michael, Rick, Lisa, Kate, Beth, and Alex; 8 great-grandchildren, Mabrie, Rowdy, Lucy, Bo, Brynlee, Brielle, Hadley, and Thomas; and her sister, Jean Hawks of Southaven, MS. She was preceded in death by her parents and sister, Mary Williams. A graveside service will held at Forest Hill Cemetery, Midtown, 1661 Elvis Presley Boulevard, Memphis, TN 38016, Thursday, August 20, 2015 at 10:00 am. Arrangements are in the care of Twin Oaks Funeral Home in Southaven, MS.